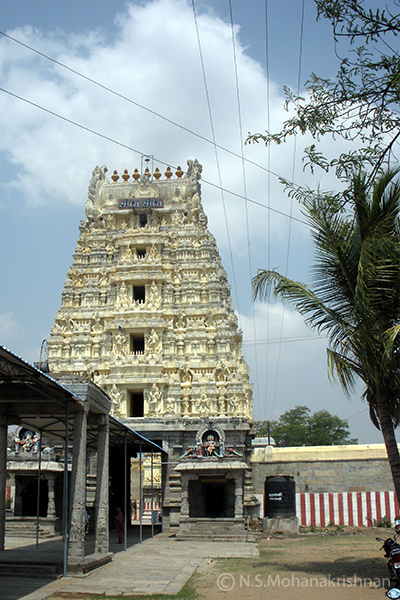 This is a delightful and peaceful temple where you can spend a few hours happily and in blissful meditation. 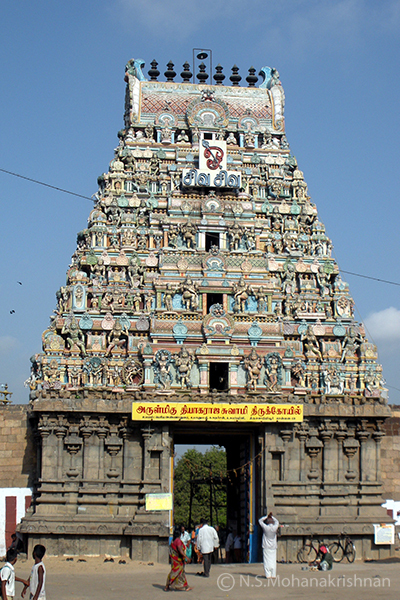 This is an ancient east facing temple where the great Saivite Saint Sundarar has sung Praise. 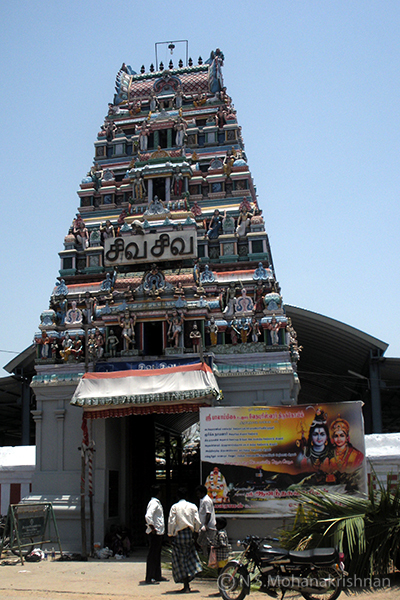 Unbelievably, in the busy and dusty North Chennai area you will see this ancient temple. considered the first on earth. 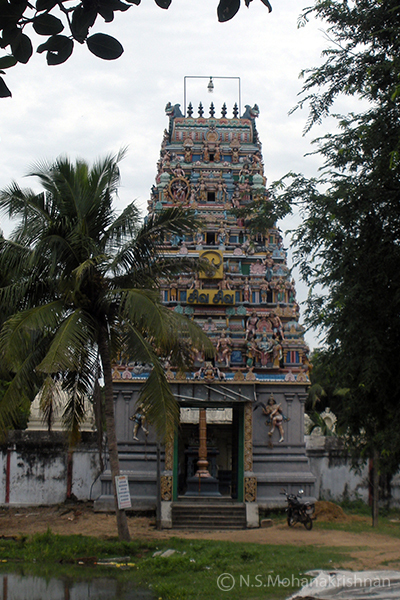 An ancient temple where the Lord is believed to have sent Nandi to fight Goddess Kaali. 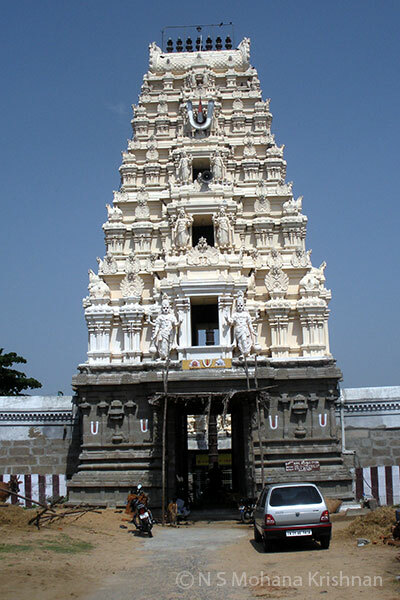 East facing temple with a 5 tier Rajagopuram, is the Rathina Sabhai temple, where Lord Shiva is believed to have performed the cosmic dance. 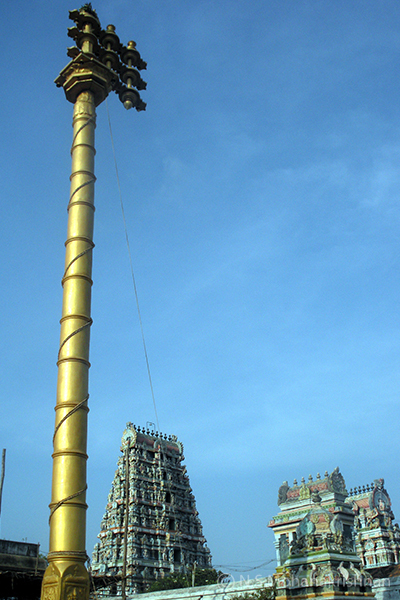 Thevaram Hymns have been rendered by Sundarar, who in his blind condition hit out and broke the horn of Nandi here. 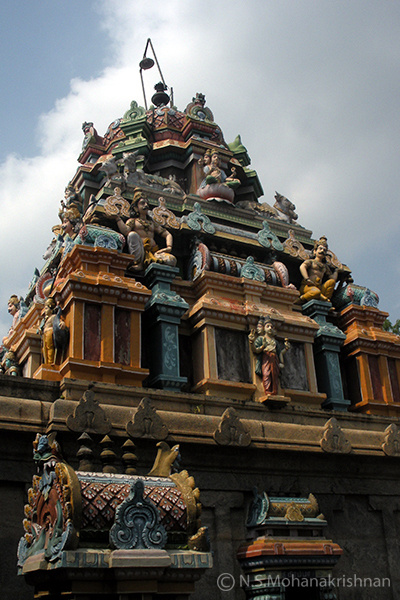 Not many are aware of this ancient temple which is behind the much more famous Thiruverkadu Karumariamman temple. 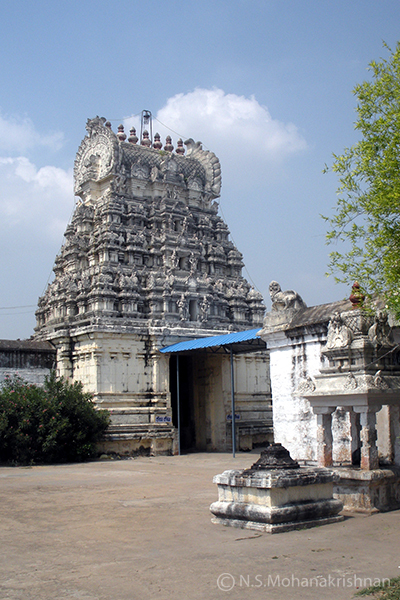 Visiting this serene and out of the way Tiruvirkolam Tiruvirkolanadhar Temple is a very rewarding experience to the mind.